Nonprofits, schools, and charities of every size. Panorama is a smart, one-stop fundraising platform that gives you everything you need to build stronger donor relationships and raise more money. Panorama benefits your organization by putting all your fundraising tools in one place with a single login, comprehensive donor insight with data flowing across all fundraising activity, personalized widgets to create meaningful at-a-glance dashboards, and unlimited records and emails to grow your donor base. I've used this for a while and it is okay. I don't always get a response from customer support. Pros: It's low cost, it was easy to put the donate widget on our website, you can store a fair amount of information in donor profiles. 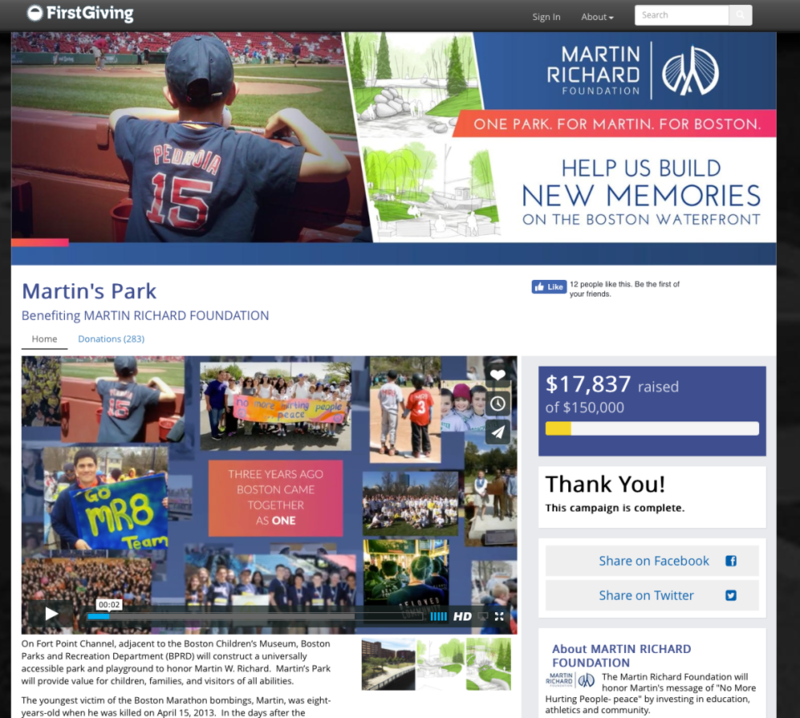 Cons: Lack of customization options in the giving form, when downloading donations to GiftWorks, the memorial/honorarium fields do not format correctly, when using SmartEntry you can't include campaign information for donations. I have also at times gotten no response from customer support or had support that was completely unhelpful. I was a consultant for Giftworks desktop, which is now Panorama and in the cloud. Pros: They have been able to reproduce the excellent, user friendly software that was on the desktop and put it in the cloud. This is not easy to do. I have not implemented the new software but I do have a copy of it and have played with it a lot. One of the things they are conscious of is the ability to have the constituents access the software and have donations, events, and memberships done online, which many others have not been able to do. I always felt that the desktop version was easy to implement and use. There are enough ways to customize the end user experience that accommodate a lot of needed customizations but not so much that the software couldn't be implemented without a lot of customizing, which makes it great for a small organization, which was Giftworks' strength. Cons: Because of what makes the software good, also makes it limiting for many users who require a lot of configuration. There are some very sophisticated systems that would be more suited for that type of need. Overall: A fully functional system for a small nonprofit. The capabilities include the ability to manage volunteers, which is unusual for this level of software. Also, the ability to push a lot of the work to the constituents, so the need for back-end data input is greatly reduced. This is especially a benefit for a small agency. Cons: The tutorials they released on updates are more complicated than they need to be. Giftworks has been a very good fit for our small non-profit: cost wise, ease of use, and features. Pros: The ease of entering data and the connection to Mail Chimp are the most important features for us. The simple ways to pull and query data also rank high. Cons: Some of the terminology is hard to understand and the documentation doesn't always clarify it. We're using the Membership module and would like to move to the Cloud version when it's available. Overall: Great way to keep up with donors, current and potential. Long-time user with good overall satisfaction. Predominately small-to-mid size shops. Pros: Easy to use notes section and ability to back-date entries allows to gather comprehensive data on a donor profile. Customized Smart Lists and Reports provide valuable data and support our ongoing efforts. Cons: It's a CRM tool, so the data-entry is still a heavy lift. It isn't quite as intuitive as other software systems. It's still a solid software package. We have been using Bidding For Good for many years and it just keeps getting better! Pros: It's easy to use both as an administrator and for the bidder. I like the reports that can be generated. Also, the neat and clean look of the auction itself. Cons: The payment processing has changed, but we are getting used to the new process. Staff at Bidding For Good has been very helpful. Cons: I had a lot of trouble this year loading pictures to illustrate my items. I've never encountered so many error messages as I did this year! Pros: Nothing, we wanted to move to the version but the features we needed were never converted. We asked numerous times when membership would be available and never heard back.